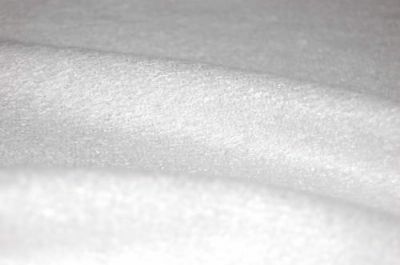 A metre of white Bamboo towelling fabric ideal for making washable nappies, bibs, wipes or a range of other products. It is approx 150cm wide. We have been using this fabric for our own nappy making for over 10 years now and it has proved very reliable. ** Please note that the bamboo is pre cut in to lengths of 1 and 2 metres. Established for baby articles (OEKOTEX 100 – Class I baby products).